Nutrient Lockout: What It Is and How To Prevent It! You’ll also discover why it’s so important to actually recognize what the problem is. Because if you misdiagnose this problem, then you can actually make it worse! This is what many beginner growers do. After reading this short guide, you’ll not only know what “Nutrient Lockout” is but also how to fix it and (even better!) how to almost completely avoid it in the first place. Nutrient lockout is one of the most common problems that growers can face. It can be frustrating, especially if you’re a beginning grower and you can’t figure out what is wrong. Essentially, when your plants are experiencing nutrient lockout – they’re unable to intake the nutrients that you are feeding them. It truly is like the nutrients are “locked” out from getting inside your plants! Nutrient lockout occurs when plants are unable to absorb the basic nutrients needed to remain healthy. This typically happens as a result of a chemical reaction that takes place between the nutrient solution, the growing media and your plants themselves. 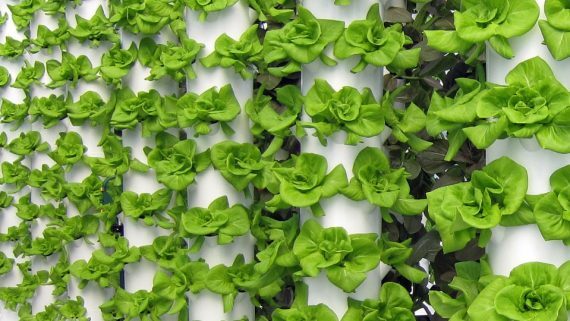 As you’re aware, your plants grow by absorbing compounds from nutrients, water, and the atmosphere. During this process, your growing medium—over time—can accumulate excess nutrient salts and other substances. When it builds up too much of various salts and other nutrients, it can react with your plants and the nutrient solutions you’re feeding them. If this happens, excess nutrients may either bond together, or become incompatible in certain ways, ultimately making them unavailable to the plant. In short, it is the presence of too much nutrient buildup that is causing the pH of your growing environment to change and causing the nutrient lockout. The optimal range (called the ‘sweet spot’) of pH for growing high-value indoor plants is 5.5–6.3. Source: Bulgarian Academy of Sciences White Paper. The risk of nutrient lockout increases if the pH drifts outside this optimal range. 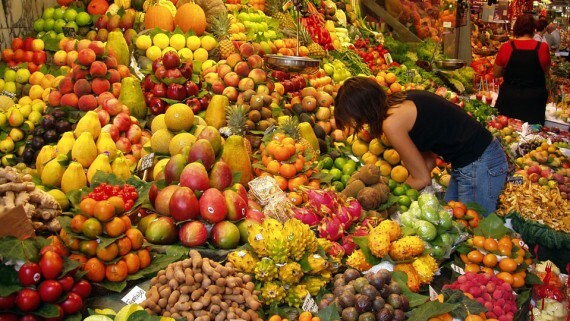 That’s because every nutrient has a “favorite” or optimal range. 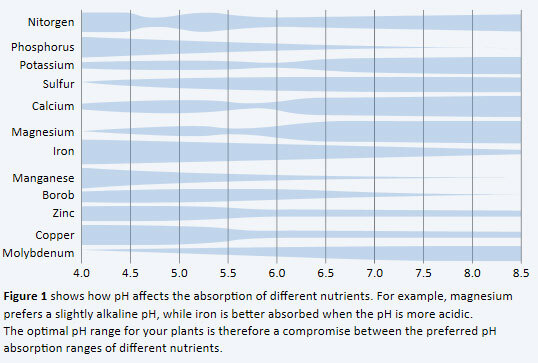 For most plants the optimal range is pH 5.5-6.3, where all nutrients are sufficiently absorbed (Figure 1) and nutrient deficiencies will not be an issue. If the pH falls too far above or below this “sweet spot,” certain nutrients may be preferred by plants over others. For instance, at pH 5, iron and manganese are readily absorbed while calcium and magnesium are not. Absorption of calcium and magnesium are significantly reduced at pH 5 and below; the plant roots cannot absorb them easily and the plant is highly likely to suffer calcium and magnesium deficiencies. What Are The Signs & Symptoms of Nutrient Lockout? 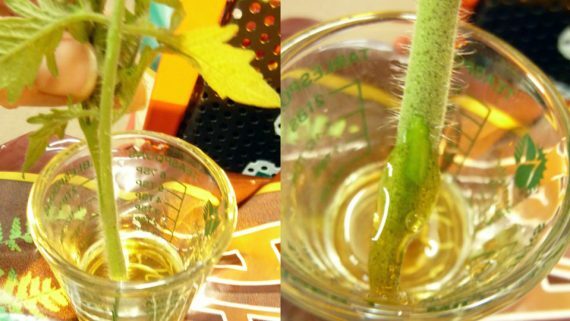 Your plants may also experience a bit of leaf burn. It’s important to realize this happens even if you’re still feeding them like you’re supposed to using the proper feeding schedule. That’s because you are giving them ample amounts of nutrients, but they are unable to absorb those nutrients, so they appear to be starving. 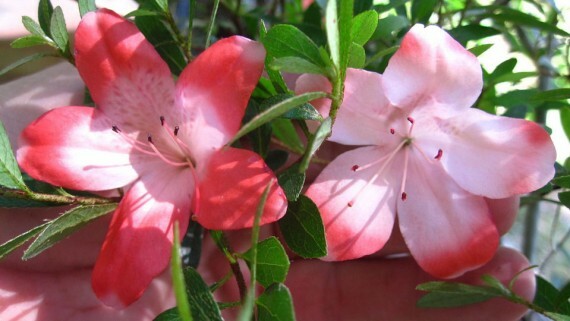 WARNING: Misdiagnosis Can Make Your Plants Worse! At this point, you can see how this gets tricky. 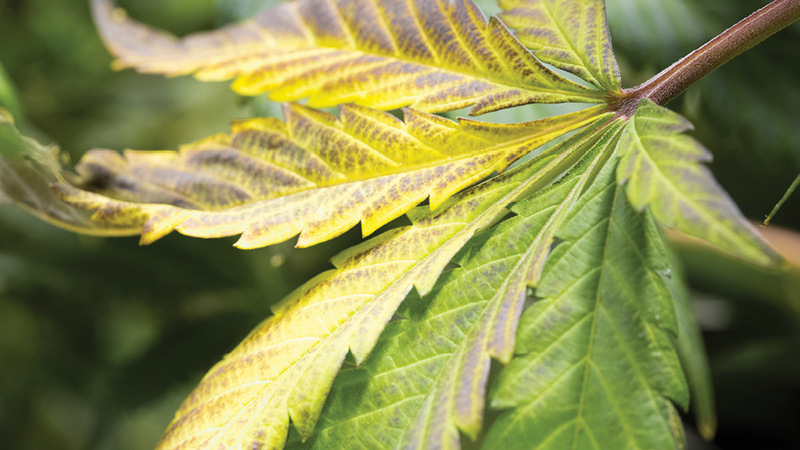 Many growers not familiar with nutrient lockout may misdiagnose their plants. Because their plants appear to be starving they think that they need to feed them more nutrients. Of course, this only adds more salts/nutrients to the environment… which negatively effects the pH more… which causes even more nutrient lockout. So be sure not to overfeed your plants because you could make the problem worse at this point. If you are experiencing nutrient lockout, then the best thing to do is flush your crops. This will help clear your growing medium of any built up salts that are helping to cause the nutrient lockout that you’re experiencing. 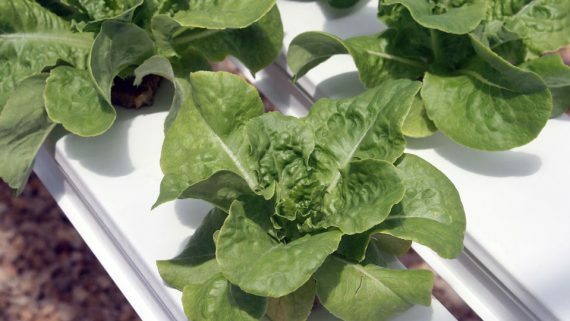 Depending on the hydroponic system you’re using, the methods may vary, but essentially you’re stopping your normal feeding schedule and cleansing the growing medium to get rid of any salt and other mineral buildup which is causing the nutrient lockout. 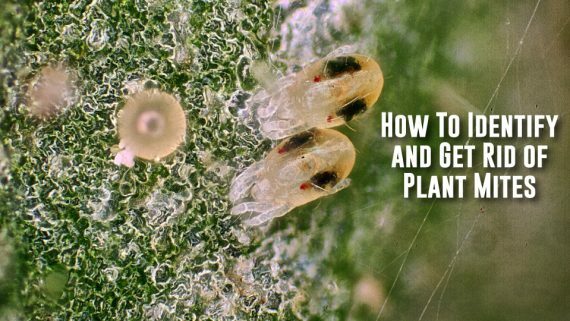 Many growers use plain water to flush their plants, but there is a better solution. 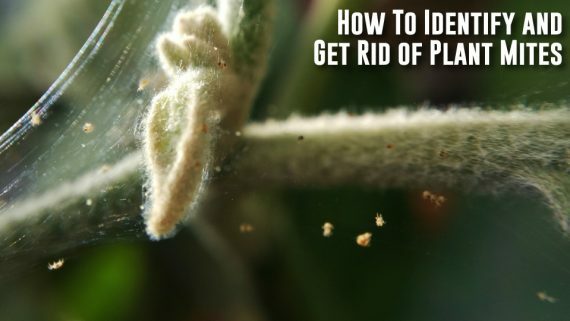 For one, it can starve your plants at a time when they are already deficient in nutrients so they lose vigorous floral growth and resin percentages—not what you want especially if you’re anywhere near harvest time. The problem is these primitive flush formulas can also remove plant nutrition, resulting in smaller harvests and decreased harvest potency. Not only that, but they don’t provide the full-spectrum, value-enhancing cleanse you’re looking for. That’s why Advanced Nutrients invented Flawless Finish. It’s the only flushing formula specifically designed and tested to provide complete, value-enhancing cleansing of the specific type of plants you grow. You simply combine Flawless Finish with pure water and use it to flush your plants. As proven by thousands of tissue samples taken from the exact type of plants you grow, this procedure results in crops that are almost totally purged of excess salts and other burdens. After this flushing process, you should no longer be experiencing nutrient lockout and you can refill your reservoir with your nutrients and supplements according to your feeding schedule. Keeping your plants in the ideal pH range is super important to avoid nutrient lockout. And like all growing problems, an ounce of prevention is totally worth a pound of cure. Here’s how to make sure you keep your pH levels in the ideal range to avoid nutrient lockout. #1: Use Reverse Osmosis Water. You may have noticed that to flush your growing medium requires pure water (plus, we also recommend Flawless Finish). That means you need to use RO water to guarantee your purity. Using RO water will make it easier to adjust and maintain your pH because you will have control over the pH of your water. 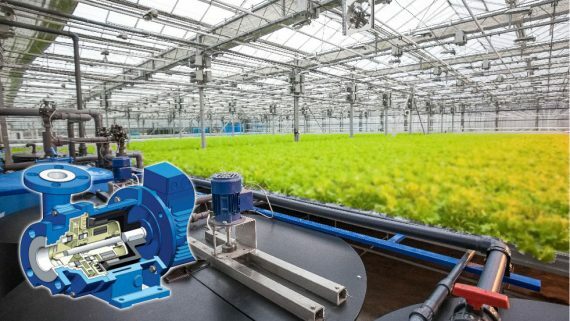 For a complete explanation of how Reverse Osmosis water can benefit growers like you, click here. #2: Use pH Perfect Base Nutrients. When you use Advanced Nutrients pH Perfect Base Nutrients, your pH will get into the “sweet spot” for hydroponic growing and stay there automatically. Again, you won’t have to measure the pH and fool with acids or anything like that. The technology does it for you. Click here to see more about how pH Perfect Technology works. 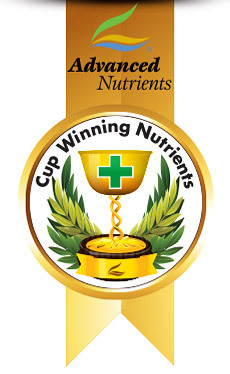 In Conclusion: You Can Successfully Avoid Most Nutrient Lockout Problems! The bottom line is, if you are taking the proper measures beforehand, you can avoid most cases of nutrient lockout. But, things can and do go wrong. In those cases, you’ll want to flush your garden to get rid of the nutrient buildup and fix the nutrient lockout (We highly recommend using Flawless Finish when you flush because it is a better way to flush your plants). Either way, now you know much more about Nutrient Lockout and how to fix it. Join Our Newsletter For More Helpful Growing Tips! This is just one of the dozens of articles that we send out—absolutely free—on a consistent basis to the subscribers of our newsletter. Don’t miss out! To ensure you get all these great growing tips, fill out the Newsletter subscription form on this page to join our newsletter now.